Pools and Spas must have pool fences! 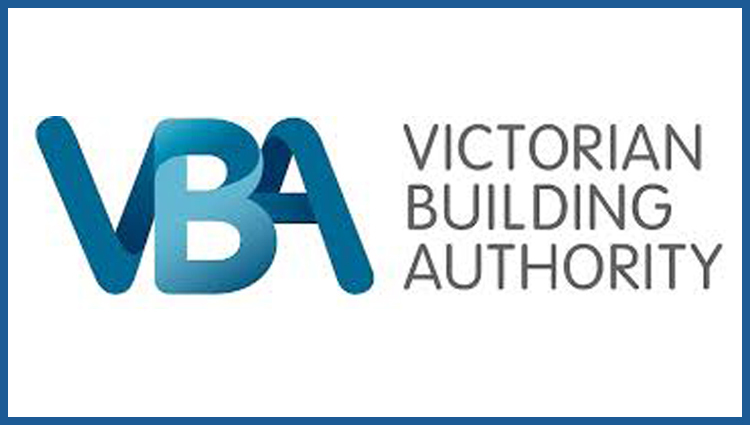 The Victorian Building Authority (VBA) Warns Victorians that all swimming pools and spas must have a compliant Pool fence. “This is why the VBA has released a new brochure for consumers called: ‘About swimming pools, spas and their safety barriers’, So home owners with pools and spas can receive easy to understand information” said the VBA Director of technical regulations Jarrod Edwards. We have attached a link below to download the brochure together with links to the VBA website. This brochure will help pool owners in Victoria make sure that they have a compliant pool fence. Further understanding of the regulations and where to arrange inspection is also noted on the brochure. If a Pool or Spa can hold a depth of 30cms, the length of a school ruler, they must have a compliant pool fence surrounding the body of water. This includes inflatable pools. All Pools and Spas build since 2010 required four sided fencing, with no direct access from the house to the pool or spa area. Boundary fences can be utilised for compliance as long as they comply with the regulations. A Building permit is required to build pool/spa and fencing. You must begin work wihin 12 months of the building permit being issued, with work to be completed within six months of the starting it. You should hire a Registered Building Practitioner (RBP) to do the work. Gates around pools and spas must be self closing and self latching, regardless of when the pool was built. Propping gates open at any time is against the law and large fines apply. Pot plants, Chairs and Eskies, which may be used by children to climb into pool or spa areas, must also be moved away from fencing. Contact Nu-Lite Balustrading for more information or to get a quote on a new Pool or spa Fence. Nu-Lite are Registered Builders and have over 15 years experience in the Pool Fencing Industry.